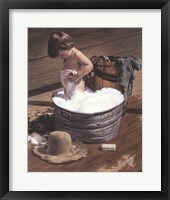 Kids bathroom art is a great addition to any bathroom used by children regularly. 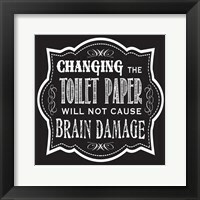 Anyone who has kids knows that bath time can be a nightmare, but kids bathroom wall art can really change things around by entertaining and engaging them. 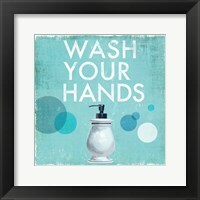 Something bright and colorful is a good way to engage younger kids, whilst art which promotes cleanliness and manners can be a great way to educate older children. 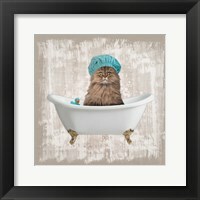 Our collection of bathroom art for kids is diverse and includes a number of styles and subject themes that are ideal for toddlers through to teenagers. 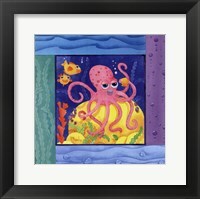 For the younger children there are colorful animations that feature rubber duckies, mermaids, pirates, penguins, whales, seahorses and other sea life. 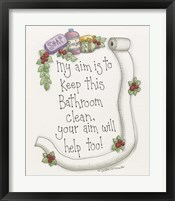 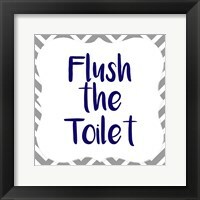 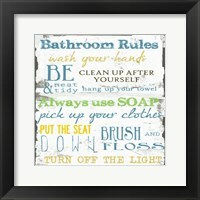 Older kids will be amused by the humorous word art emphasizing bathroom etiquette. 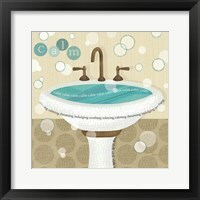 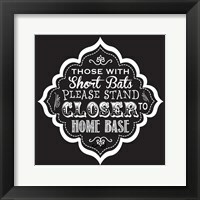 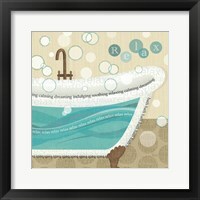 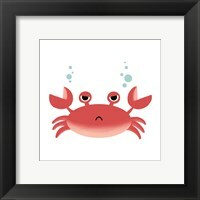 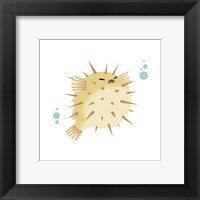 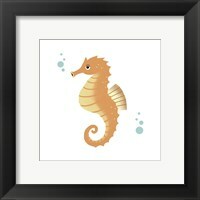 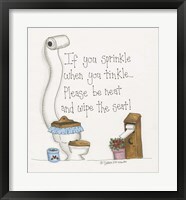 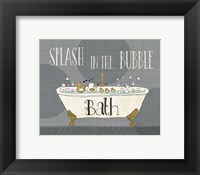 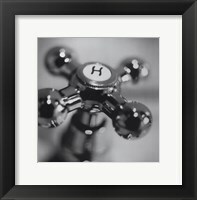 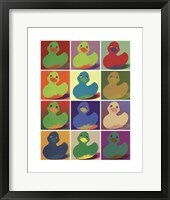 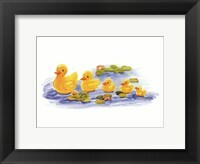 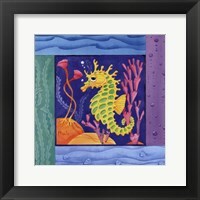 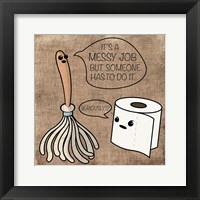 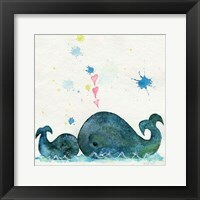 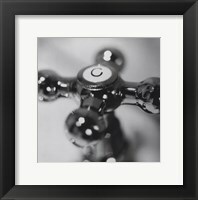 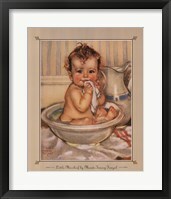 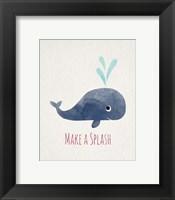 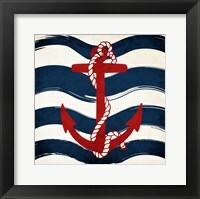 Whether you have boys, girls or both, FramedArt.com has the perfect art for your kid’s bathroom space. 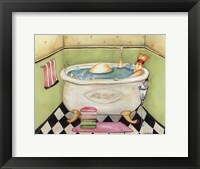 Kids bathroom art can appeal to children and adults alike. 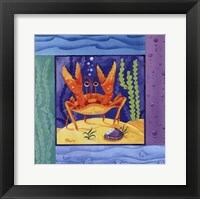 Sea life and nautical themed art is colorful and crazy enough to appeal to children but is also artistic and entertaining for adults to appreciate as well. 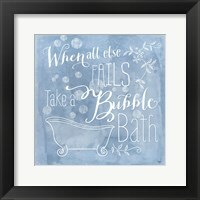 There are numerous abstract pieces, in our art for kids bathrooms, with geometric patterns in shades of blue and green which are ageless and work for both adult and kids.